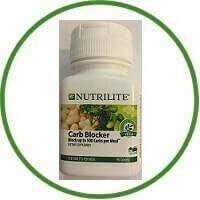 NUTRILITE Carb Blocker 2 is unique as the first supplement to contain fermented soy and white kidney bean extracts that block the absorption of both sugars and starches. You’ll still get the benefits of vitamins, minerals, and fibre found in carbohydrate-rich foods. It keeps you feeling fuller, longer. It may help prevent up to 500 calories from being absorbed when taken with a high-carb meal. 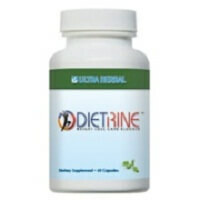 It also blocks carbs without depriving your body of vitamins, minerals, and fibre. 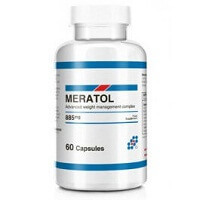 It provides naturally-sourced, non-stimulating carbohydrate control.